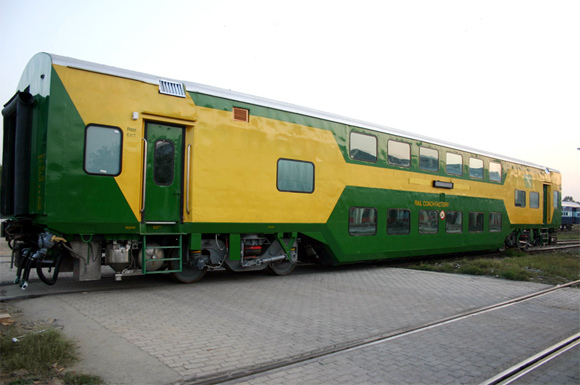 The Parliamentary Standing Committee on Railways has recommended that more double decker trains be introduced with a view to double the existing passenger capacity of the Indian Railways. 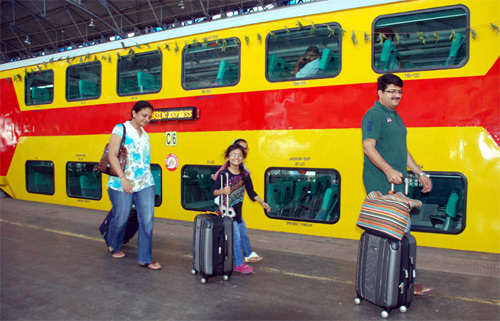 "Keeping in view the burden on the existing infrastructure of railways, the introduction of double decker trains will help to increase two-fold existing passenger capacity of the Indian Railways," Parliamentary Standing Committee on Railways headed by MP T R Baalu recommended at its recent meeting, a release said. 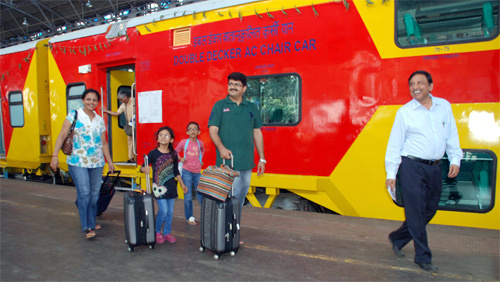 Southern Railway had recently introduced Chennai-Bangalore double decker service which has been well-received by passengers.